Stellar is back for its fourth year ready to shine a light on Auckland’s North shore. 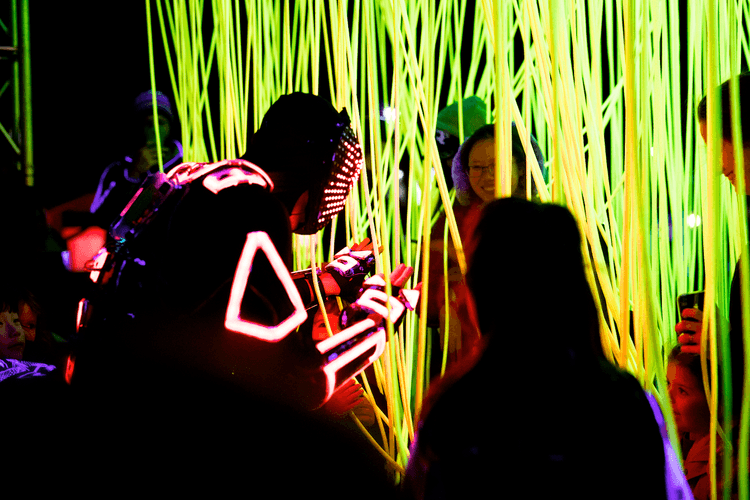 Immerse yourself in extraordinary light installations that symbolise the celebration of Matariki, the Maori New Year. 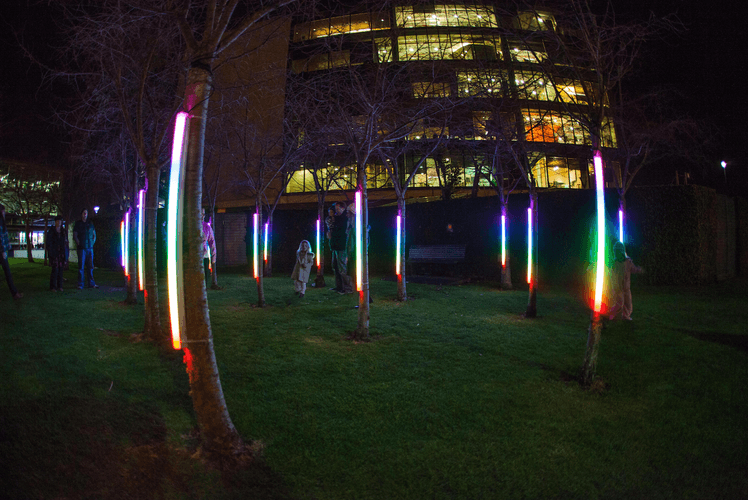 Come along after sundown and wander the enchanting pathway of interactive and engaging light installations designed by Angus Muir Designs, creating an all-encompassing experience for visitors. 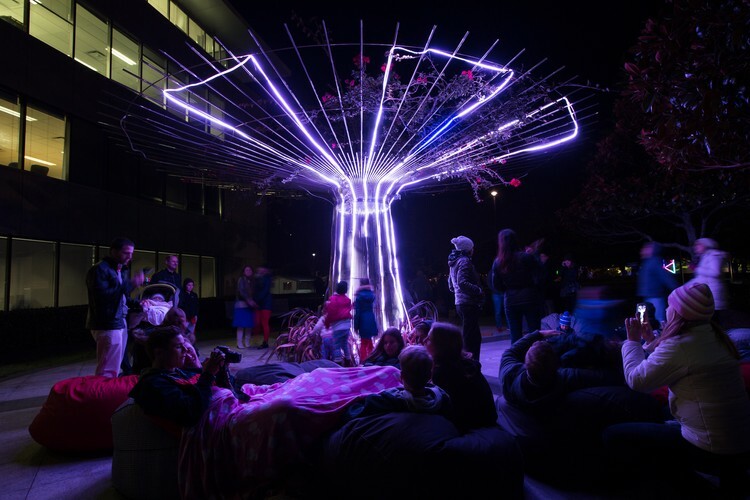 Providing ample opportunity for education around Matariki, the Māori New Year. This year, Stellar is introducing new aspects that will leave an ever-lasting impression. 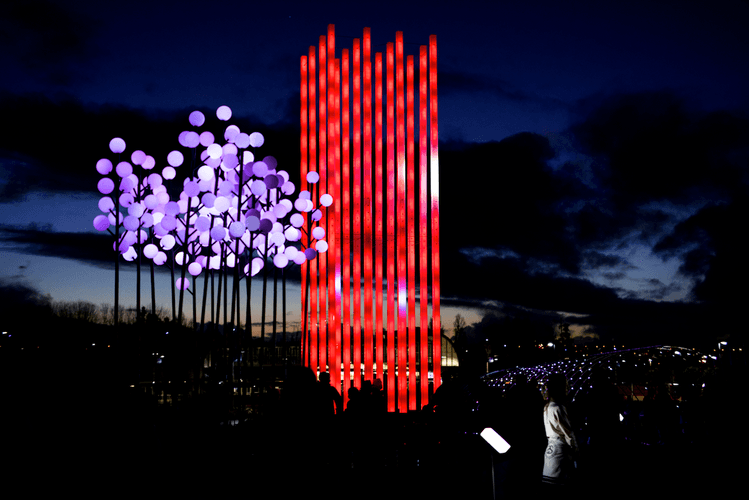 These include light installations created by local schools, installations and interactive activities inside the innovative new B:Hive and for the adults a Good for Now pop up bar serving themed drinks. 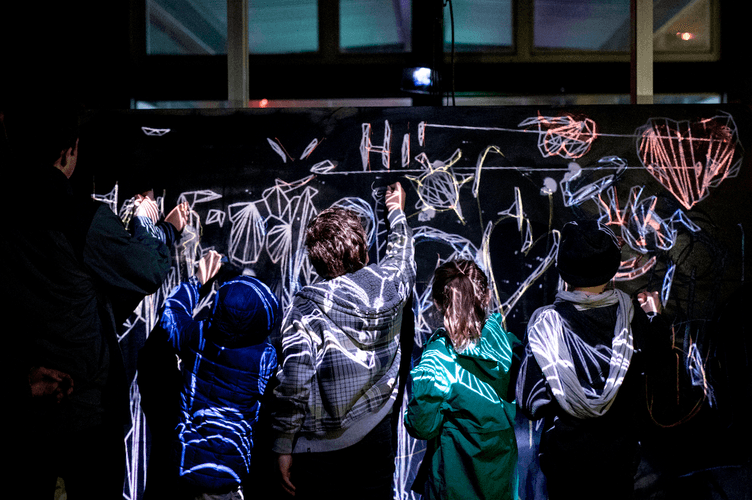 Stellar is a fantastic opportunity for the community and the whole family to come together, and learn more about both the natural world underfoot and the constellations above.